Presently serving 520 students from some forty countries around the world, The European School is able to accommodate some 540 students. The school follows its own calendar from late July to late June, breaking every nine to ten weeks for short vacations, so as to provide students with rest periods from the pressure of study. Class sizes never exceed 20 students and pre-school through third grade classes have teaching assistants. The school day runs from 8:15 a.m. to 2:45 p.m.
Bilingualism is part of The European School philosophy. In an ever-shrinking world, students must have an easy command not only of their native tongue, but, at least, one other language as well. All European School classes are taught in English from kindergarten on. Because Costa Rican culture provides a strong base of conversational Spanish, one daily period of Spanish language and literature ensures that all students become proficient in the language and culture of Latin America. Indeed, most students sit the bilingual IB where both English and Spanish are considered as mother tongues. French is introduced as of seventh grade and may give the student enough proficiency to further his studies in a French-speaking university. For the younger, Spanish-speaking children, full immersion in English is a rewarding experience. From kindergarten through third grade, nursery rhymes, songs and poetry are woven into the teaching; students also participate in drama and story-telling activities. For students whose native language is not Spanish, additional tutoring supplements regular course work. Not to be dismissed from any discussion of The European School’s curriculum is the very important education that takes place outside the classroom. The school maintains an atmosphere of community and proudly encourages bonds of friendship and helpfulness in every grade level. Empathy and respect for one another are now intrinsic parts of school life. The unity of the school extends beyond grade level and even erases divisions between students, teachers and staff. In this spirit of mutual respect and appreciation, older students help the younger on the playing field and in the classroom; teachers lend a sympathetic ear to anyone who might need one, and all recognize the important work done by those who maintain the school grounds. Healthy lunches, mostly organic, are served fresh and daily to the whole student community. Meals are family-style with a teacher seated at each table and students taking turn setting the table and cleaning up afterwards. She dared and she succeeded. From the small, 12-student strong group that started off in 1990, The European School is now well consolidated with 530 students. Not only have we grown in numbers but also in our perception and convictions. We have been blessed with teachers who believed in the system and brought their heart and expertise to the school; together we formed a community. The curriculum developed around themes resulted in being a fertile ground for further exploration into music and art. We now have a string orchestra with approximately 200 musicians, playing the violin, viola, cello, piano, recorder and ocarina; winds will soon be incorporated. The campus offers four hectares of beautiful and well-kept grounds which allow the children to unwind and freely play during recess. Grades 1 to 3: I can read! Children begin to tackle academic subjects, primarily reading and writing through “meaty” readers, and use manipulatives in mathematics. Emphasis is also placed on poetry and music, art and the natural sciences. The student’s naturally-inquisitive mind results in a genuine enthusiasm for discovery, and all things magical and mysterious hold great fascination for them. To tap this natural inclination, fairy tales from all over the world are introduced and children begin to learn about the fascinating variety of human expression. Each classroom has a wealth of books and information chosen to pique the child’s natural curiosity which the teacher helps to shape in directing their interests. At this stage, children become more aware of their surroundings and are fascinated by facts about the world: “The Guinness Book of World Records” stage. The central theme in fourth and fifth grade is the history of The United States (early history and development of the nation), while sixth grade spend the whole year on studying the African continent in depth. Through these broad themes, children study history, geography and the biographies of remarkable people. Teachers awaken interests through appropriate literature placing great emphasis on the child’s own creativity. Each classroom is equipped with a library of, at least, three hundred books, including dictionaries and thesaurii which students use regularly. Intensive reading and daily writing exercises develop language skills as well as the thinking process. As students enter the secondary School, they move away from their earlier interest in collecting facts to developing their skills in abstract thinking. Thus, they learn how to organize information and make links and connections that will provide them with a comprehensive view of a world where everything is but a fraction of the whole. In seventh grade, the theme is the ancient Mediterranean civilization. Eighth graders move on to the Middle Ages, ninth graders to Latin and North American literature while tenth graders study Asian novels. Once again, literature, history and art are taught through the perspective of these settings and contexts. Adolescent students follow the advance of civilization from ancient to modern times, tracing the development of humanity from relatively simple civilizations to the increasingly-complicated intricacies of the modern world; their own development as thinkers progresses in much the same way. Through reflection and discussion, they learn to express complex ideas with confidence, untangling the mysteries of their environment, maturing in independence and becoming capable of responsible decisions. Math and science skills are strengthened at this stage, following the European approach where each year the same topics are addressed but in an increasing complexity and depth. Processes are studied rather than the results, to reveal the interconnectedness of components. The European School places a high value on the fine Arts, encouraging students to express their artistic talents. It has a sculpture workshop, a painting studio, a multimedia room for audio visual presentations. Piano, voice, cello and violin lessons are also made available through the school. This integrated curriculum prepares students for the greater challenge of the International Baccalaureate program; a two-year course of advanced study that readies them for entrance into university. The European School is accredited by The International Baccalaureate Organization (IBO), a non-profit organization based in Switzerland that has developed an academically challenging and balanced program of education stressing cultural awareness, physical well-being and moral responsibility. 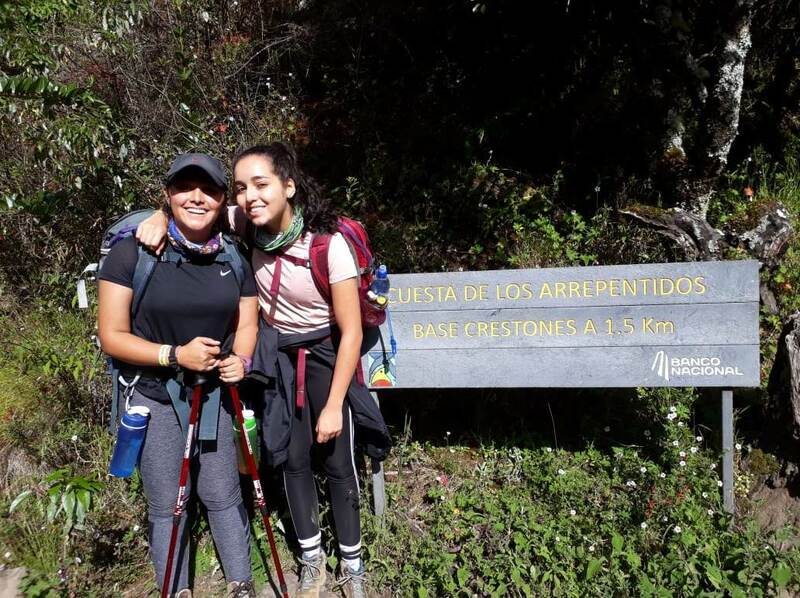 Its strong emphasis on the ideals of international understanding and responsible citizenship encourage IB students to become critical and compassionate thinkers, lifelong learners and informed participants in local and world affairs. 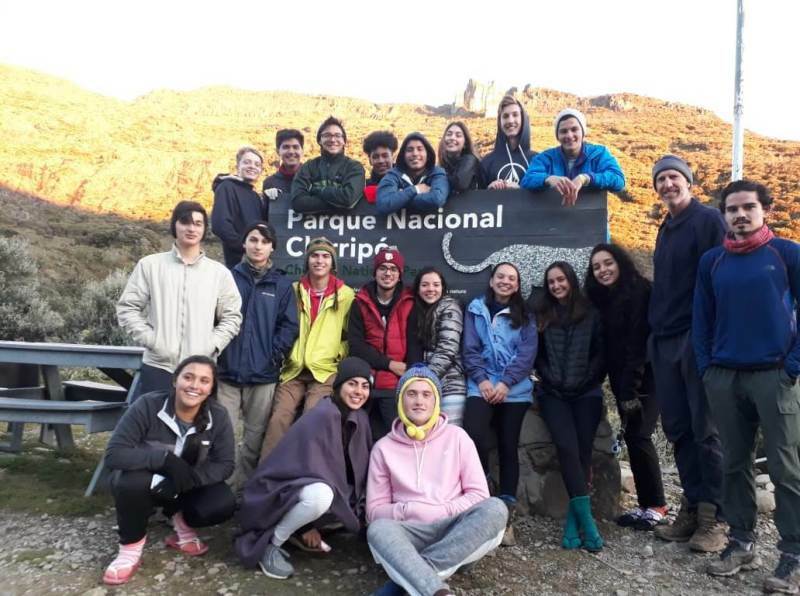 The European School, one of the thirty-two IB schools in Costa Rica, has been offering the program for the last eighteen years. In addition to being individually guided and evaluated by their local instructors, IB students are also submitted to a series of written and oral examinations by a panel of special IB examiners selected from over 136 countries. Students achieving IB diplomas are accepted at hundreds of universities throughout the world including some of the world’s most prestigious, often on a preferential basis and with advanced standing. Under the program, eleventh and twelfth-grade students at The European School choose courses from the following subject groups: studies in language and literature; language acquisition; individuals and societies; sciences; mathematics; and the arts. Students may opt to study an additional sciences, individuals and societies, or languages course, instead of a course in the arts. To earn the diploma, they must complete a The extended essay, and two-year courses on the Theory of Knowledge (TOK) and Creativity, activity, service (CAS) component.